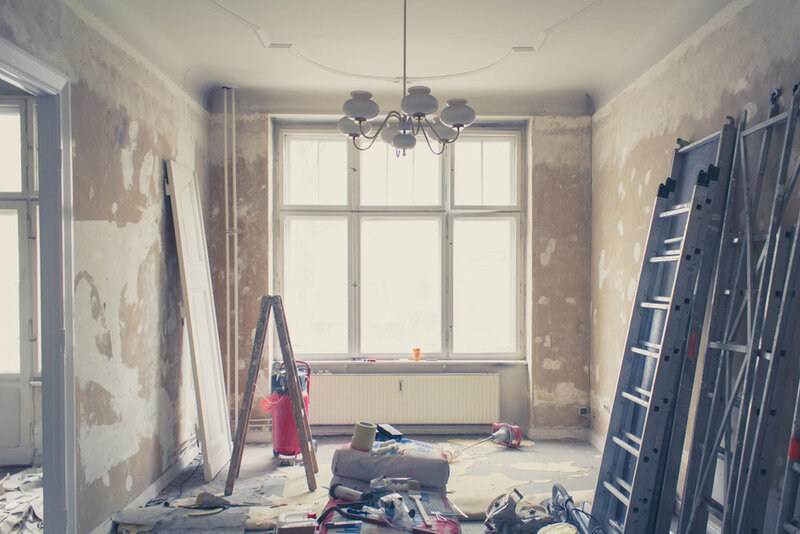 Whether the goal is to sell or to dwell, Kylie shares her five top tips for making renovations work for you and for your financial and lifestyle goals. Are you planning on living in your property long term? Before setting a budget, think about your plans. Adding a swimming pool to the family home might not get the return you’re after when it comes time to sell, however, if you’re around for another 20 years it’s can be an investment your family will have time to enjoy. Consider the re-sale value of your property and your target market if you were to re-sell. Look at what other properties in your neighbourhood are selling for and consider what you paid for yours. It may be tempting to put an expensive $30,000 designer kitchen in, but not everyone can appreciate the difference between a $15,000 flat-pack kitchen and a designer one. However, doing things on the cheap can be counter-productive, too. Most buyers will be interested in putting their own stamp on the property. So, choose your colours and patterns carefully. Opting for neutral colours and styles is always the safe option. If you’re not sure where to start, concentrate on things that will improve the comfort of your home, such as insulation and heating. If you are thinking about removing a bedroom to create more space in your dining room, it pays to think about who your target will be if you sell. Will your home be suited to a young family or a retired couple? The ideal number of rooms and the ideal size of the dining room will vary for different buyers. It may be tempting to take a DIY approach to renovations, but some jobs are best left to the pros. Anything structural or major gas, electrical and plumbing work is best outsourced. Purchasing fixtures and plumbing yourself might not be the cheapest option either, as tradies can usually get trade discounts.